The Medicare Access and Chip Reauthorization Act (MACRA) was signed into law in 2016. Less than a year later, clinicians were expected to begin reporting. 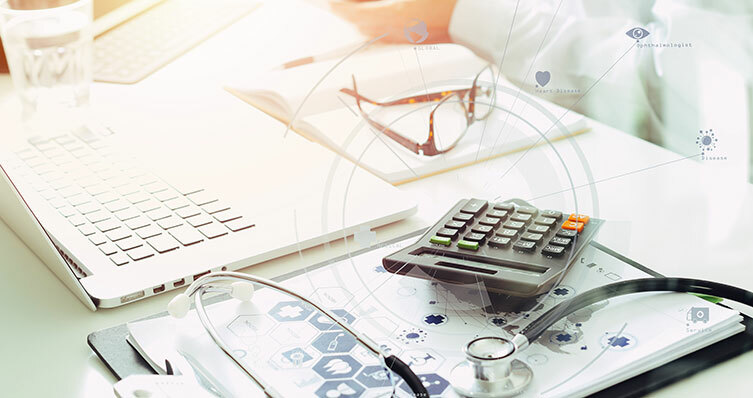 During the transition year (2017), the Centers for Medicare and Medicaid Services (CMS) allowed eligible clinicians to “pick their pace” for reporting into the quality payment program (QPP). Now, for 2018, clinicians must provide a full year of reporting on these measures. To add another layer of complexity, CMS has released new changes and updates for this year. An action plan put in place sooner, rather than later, can help ensure proper reporting. Read the entire Nashville Medical News article.